Alice in Wonderland-inspired make-up we love | HELLO! 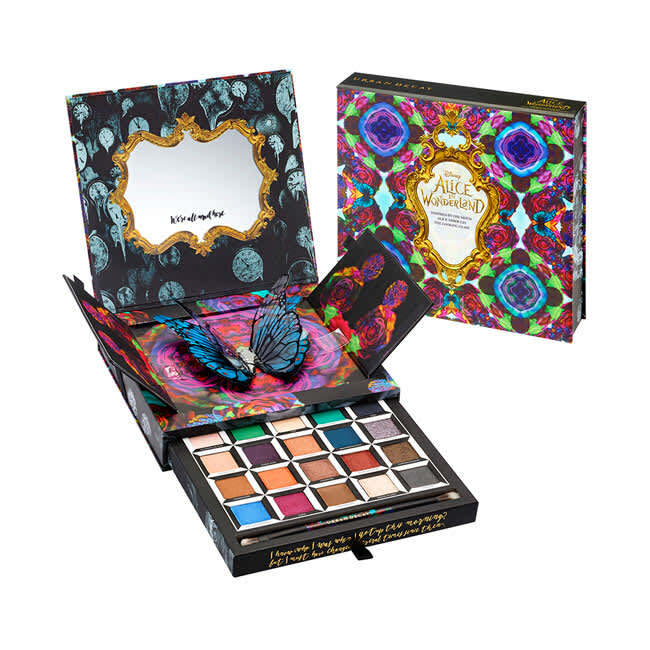 To celebrate the release of Disney’s new Alice Through the Looking Glass film this month, some of our favourite beauty brands have created limited edition make-up collections inspired by Alice and her adventures in Wonderland. Think bright Queen-of-Hearts red lipsticks and Cheshire Cat purple polishes in gorgeous limited-edition packaging.